Winter is coming. January is approaching. Which means Wrestle Kingdom is on the way. It's about that time of year where the annual big event for New Japan comes and blows everything else out of the water. The beginning of 2018 will see an amazing card in the Tokyo Dome, with some big names on it. Of course, many are familiar with Okada, Naito, Kushida, Tanahashi, and more, as they are the NJPW regulars, but this event will see the arrival of the most shocking name to grace a NJPW card in quite some time. Chris Jericho, who has been in the WWE for nearly 19 years now, has made the decision to step back into the ring for another company, as he is currently a free agent. With a huge cruise coming up later on in 2018, one can assume this could lead to bigger things in the future, but one would have to wait to confirm that. 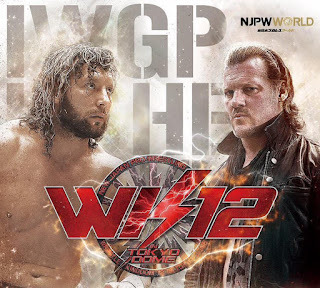 However, what doesn't need to be confirmed, is that Jericho will challenge for the IWGP United States Title against the most popular NJPW wrestler in the United States, Kenny Omega. The feud began online through tweets and a bit of random taunting, but it would end up spilling over and getting more intense. The announcement was made when Jericho appeared on the screen at a NJPW show with a solid promo that set the tone and made the challenge. The match was set for January 4, 2018 and the wrestling world was rocked to their very foundation. What did the WWE think of this? Was Vince okay with the match being made? 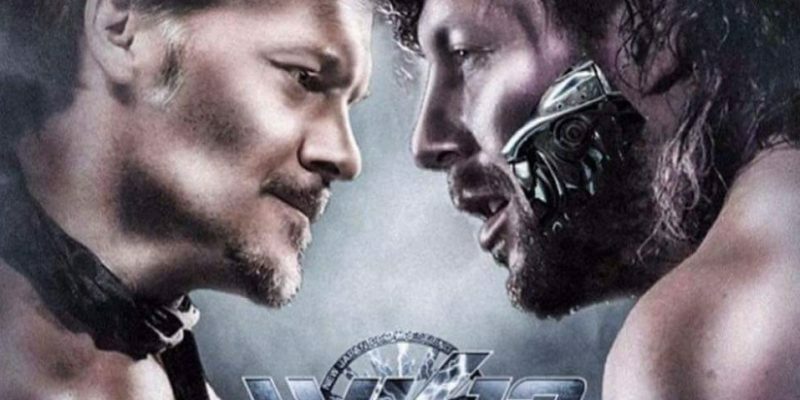 Would Jericho be making a statement by taking this match? Was he done with WWE? 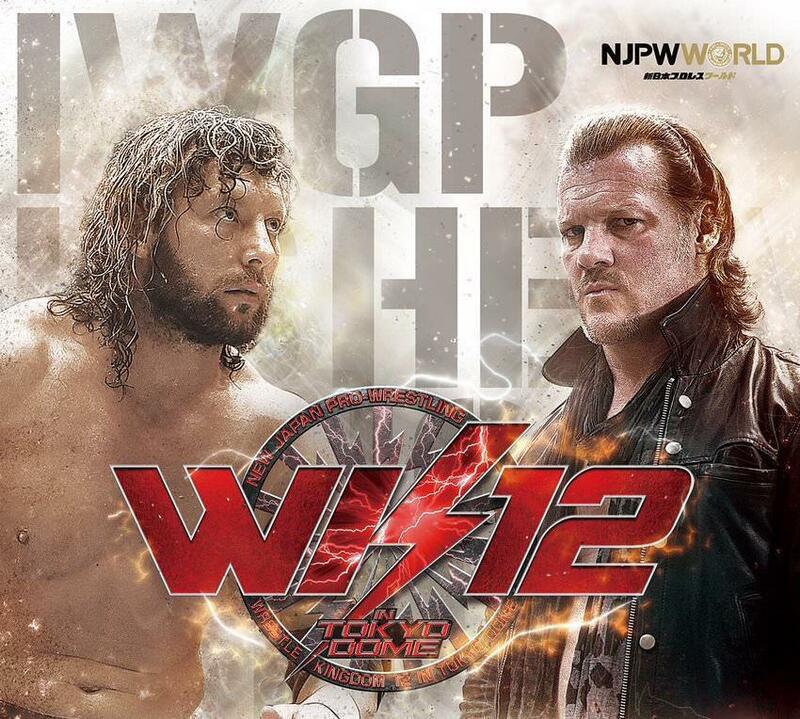 Is Omega going to WWE after WK12? So many questions were asked, and while we don't have definitive answers, one thing we seem to know is that this doesn't affect his relationship with the WWE. 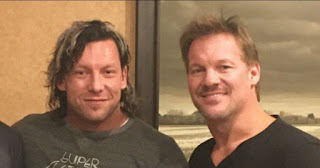 Jericho is free to go back to WWE after WK12, and many signs pointing to him going back, probably in the summer since his schedule will be booked during the Rumble and Mania. As for Omega, he seems committed to the NJPW world for the time being and this is just another stepping stone for him in terms of legacy. Omega is becoming one of the best in the era and he will only cement himself as one of the greatest with this match. Will Omega end up winning this contest? All signs point to yes, but the journey of getting there is what will make this an intriguing matchup and possibly a match of the night candidate. Both men have something to prove, though for different reasons. 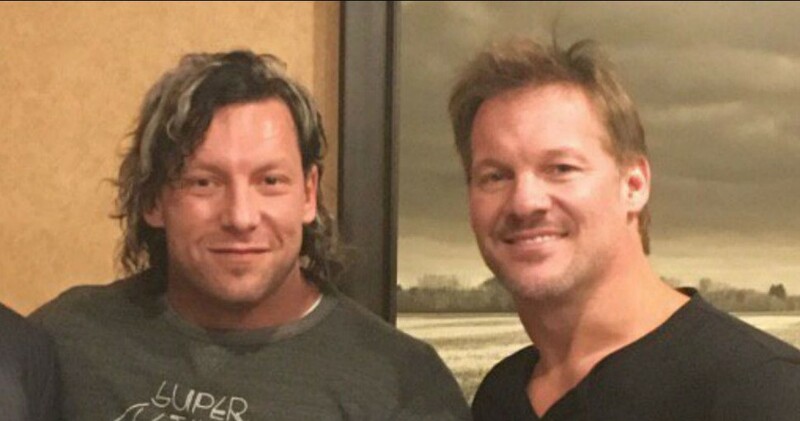 For Jericho, this is his first match in months and a chance to prove that he still can hang with the best of the best. 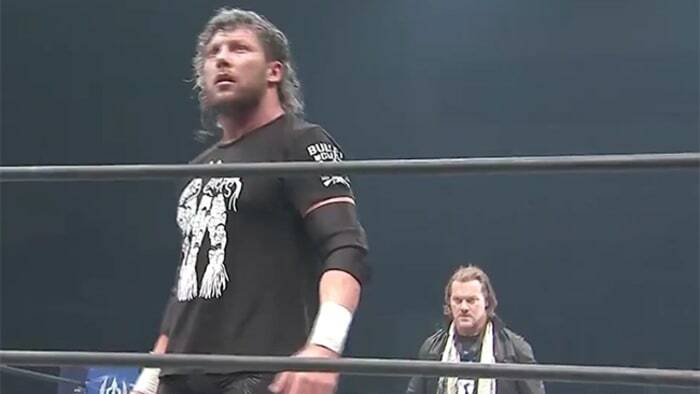 For Omega, this is essentially a once in a lifetime moment that will only come along once (maybe twice) in New Japan. 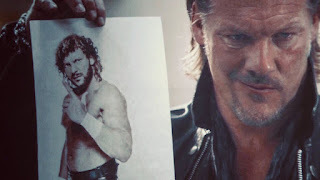 With a heavy resume already, adding a legend like Jericho is paramount to the furthering of Omega's career. Essentially, this is the biggest match of his career. For both men, the opportunity to go out there and steal the spotlight might be too much to pass up honestly. They will give it their all in an effort to make a classic. 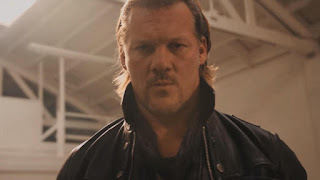 They had their first encounter this weekend as Jericho appeared to give Omega a code breaker and bloody him up. Time will tell if Omega strikes back, but the stage is now set. Omega. Jericho. Wrestle Kingdom 12. Surely, Omega will win, but the beauty will be in how the match plays out. I expect a possible classic if they are given 25-30 minutes to go out there and electrify. It's only a few weeks away. It's almost here. Chris Jericho. Kenny Omega. 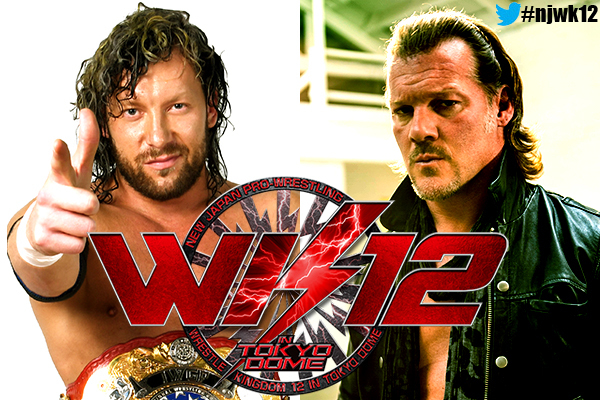 Wrestle Kingdom 12. We can't wait.